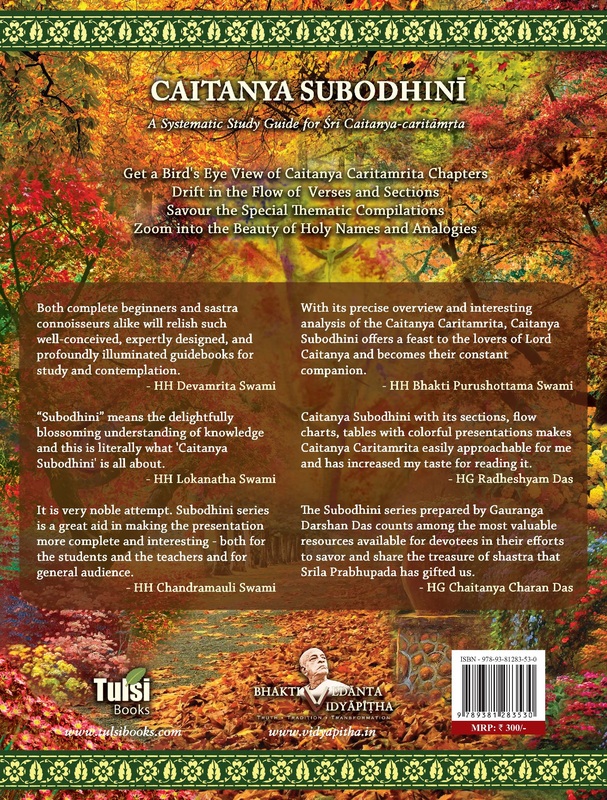 View cart “The Journey Within: Exploring the Path of Bhakti Paperback (2017)” has been added to your cart. 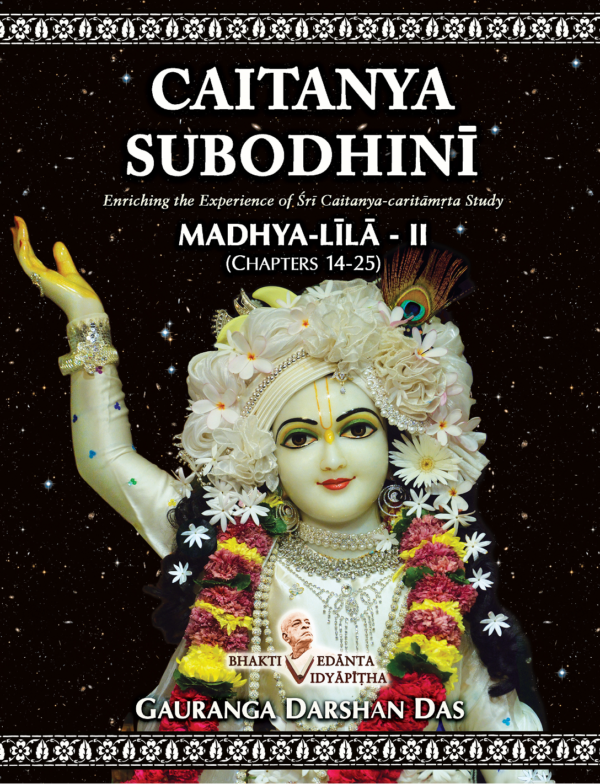 CAITANYA SUBODHINI is a systematic study guide for Sri Caitanya Caritamrita. 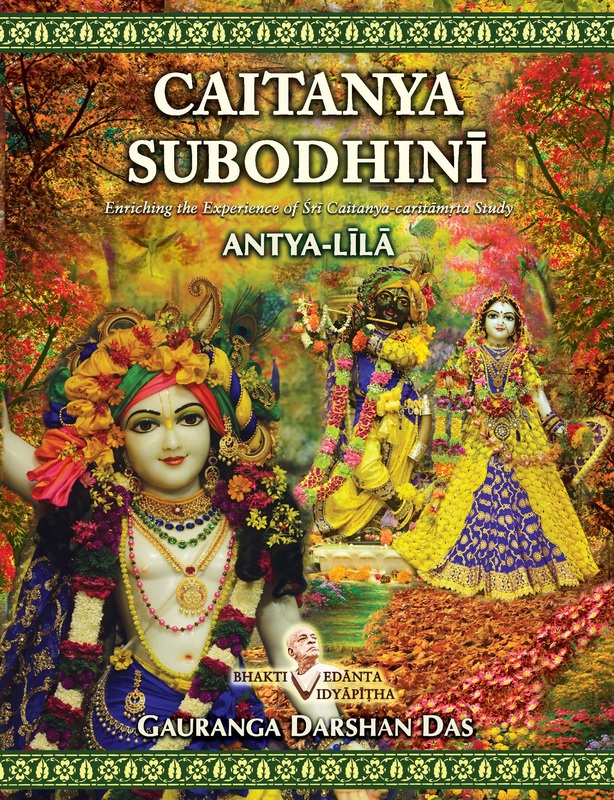 In four colourful volumes, it gives a bird’s eye view of the expanse and the depth of the philosophy and the pastimes of Lord Caitanya Mahaprabhu. 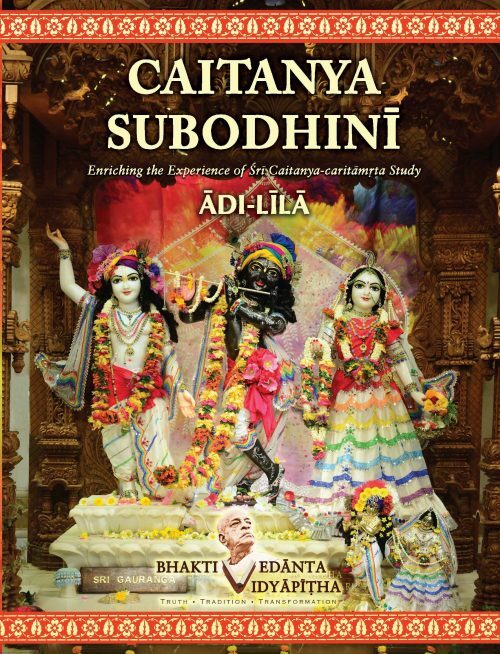 Caitanya Subodhini simplifies the apparent complexity in understanding the Caitanya-caritamrita, by uncovering and integrating the explanations of Srila Krishnadasa Kaviraja Gosvami and Srila Prabhupada, thus catering for the taste and the needs of avid readers, scholars and even newcomers. 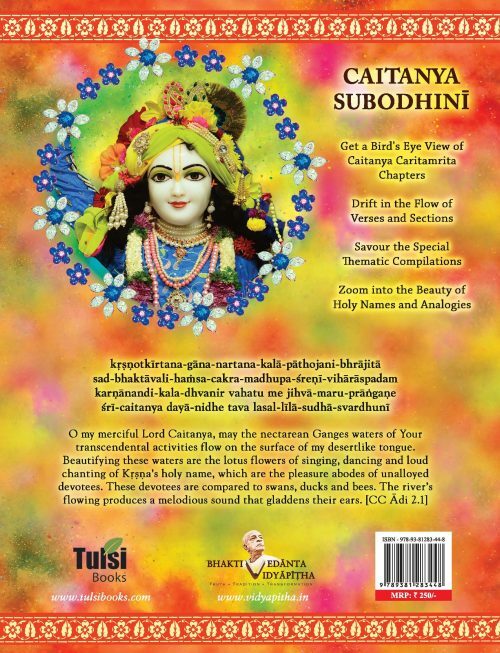 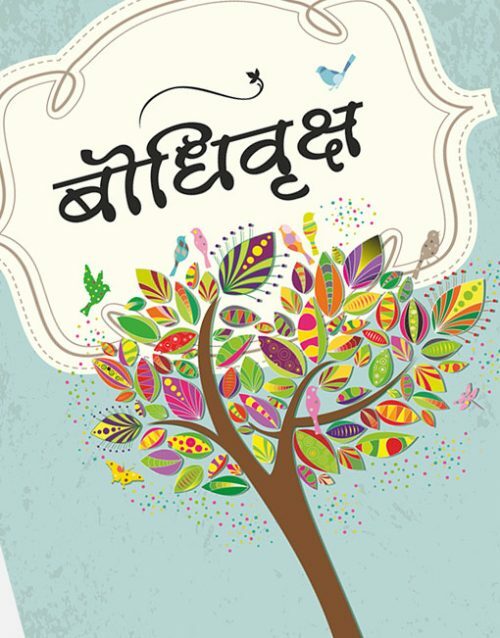 It presents the chapters of Caitanya Caritamrita in crisp sections and subsections with their interconnections and flow. 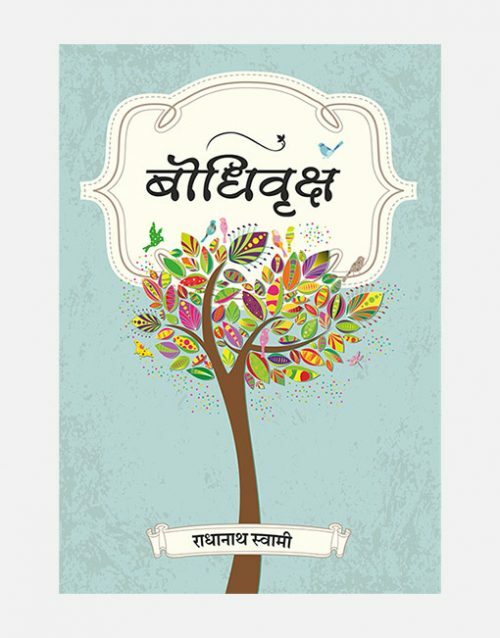 The philosophical and technical sections are presented in the form of flowcharts and tables for easy readability, assimilation and quick references, so that one can fully delight in the splendour of the original manuscript. 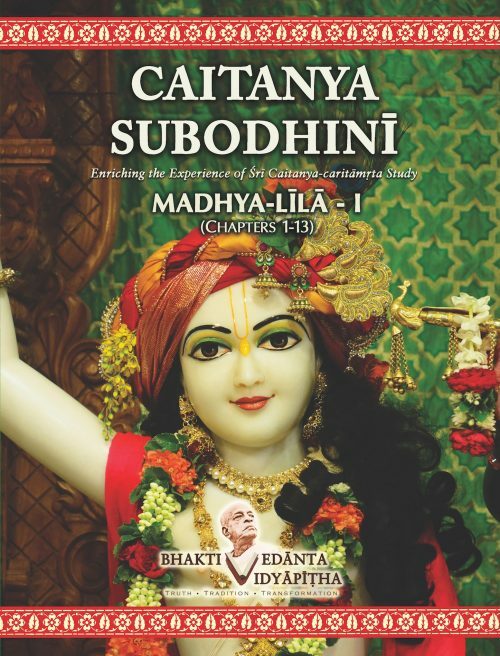 Caitanya Subodhini comes after the publication of a similar book, Bhagavata Subodhini, a systematic study guide for the Srimad Bhagavatam, completed up to Canto Six, in four volumes. 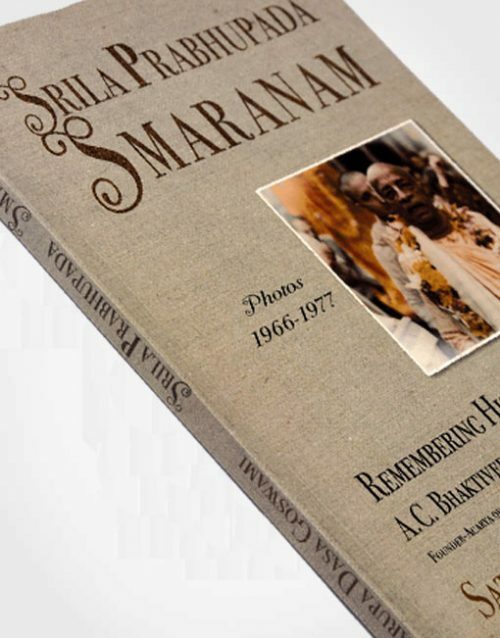 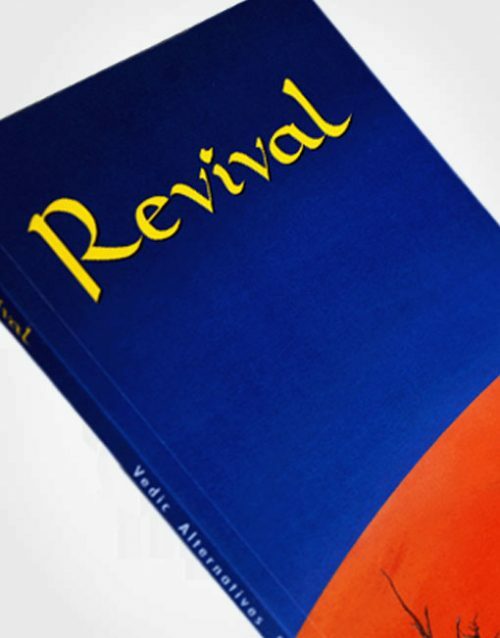 This book has been well-received by the readers of Bhagavatam worldwide. 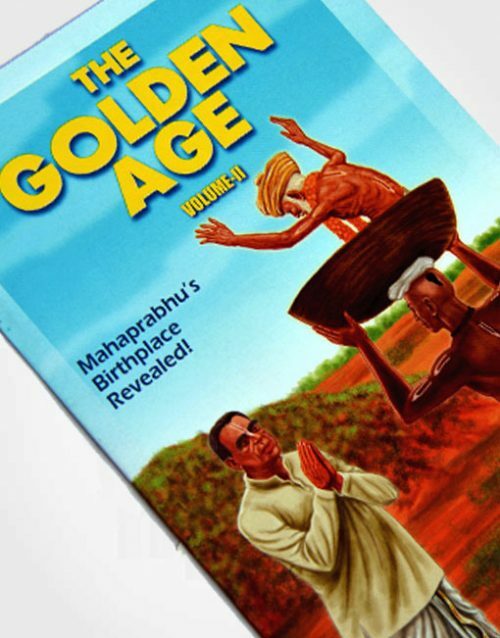 Author & Compiler Gauranga Darshan Das is dean of the Bhaktivedanta Vidyapitha (www.vidyapitha.in) at ISKCON Govardhan Eco Village. 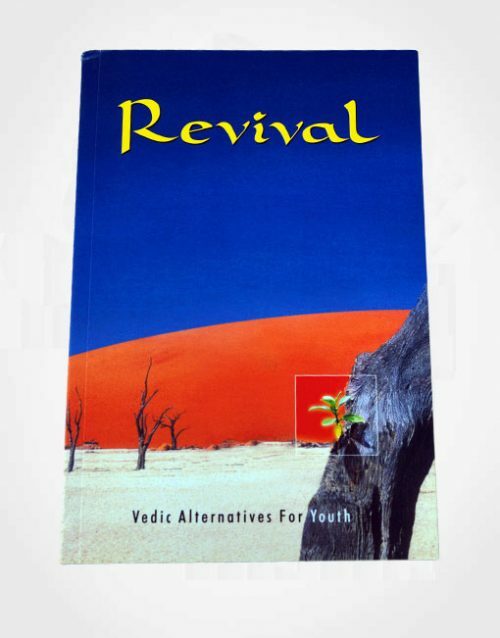 He teaches systematic Bhagavatam courses at several places in India. 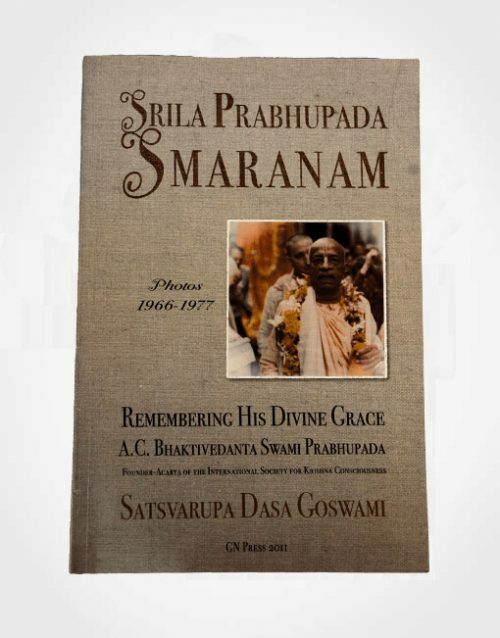 He has written study guides, including Bhagavata Subodhini and Caitanya Subodhini, and compiled vital scriptural verses in the form of the Ratnamala and Tattvamala series. 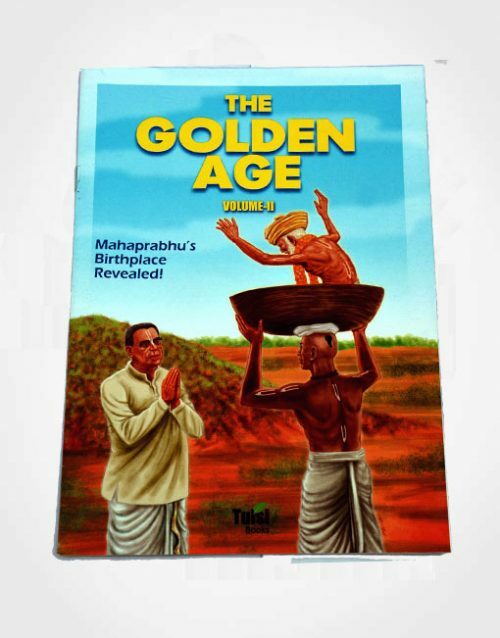 He runs a e-magzine called Bhagavata Pradipika.